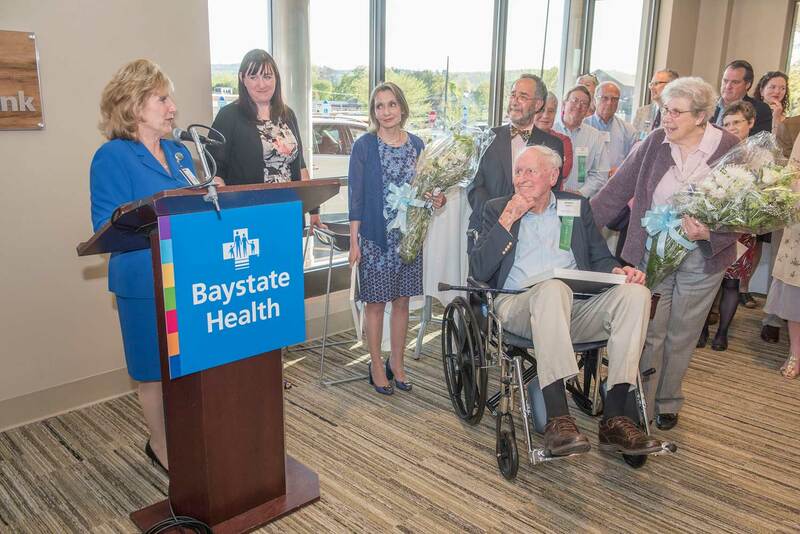 Baystate Franklin Medical Center is a cornerstone of wellness and health care for the northern area of the Pioneer Valley and keeping high quality health care close to home is at the core of our mission. 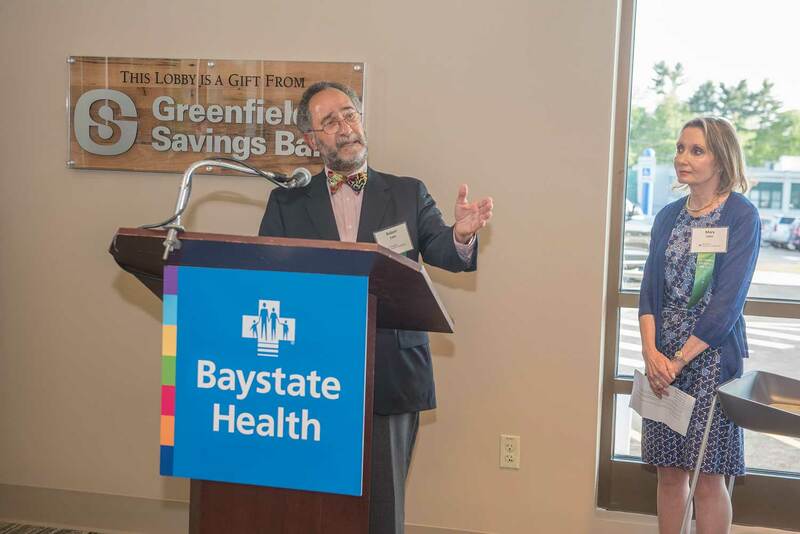 The Baystate Franklin Medical Center surgery modernization project will enable us to enhance existing services, add new technologies, retain our existing surgeons and recruit additional talent to our area. 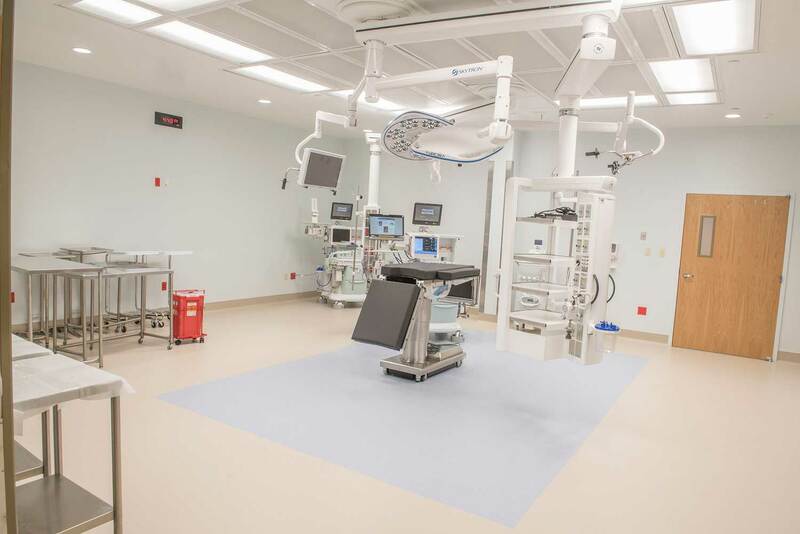 Four new, larger operating rooms designed to handle today’s modern technology and future advancements. 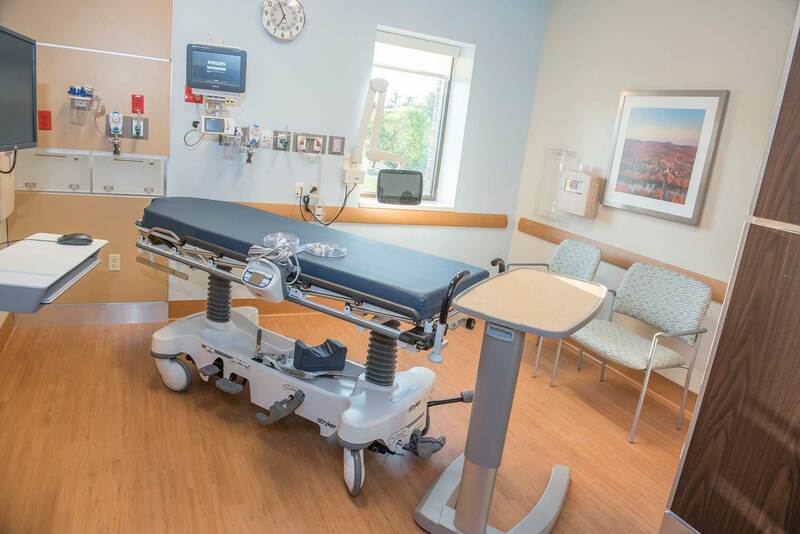 Re-purposing the existing surgical space for endoscopy procedures and a specialized bronchoscopy suite. 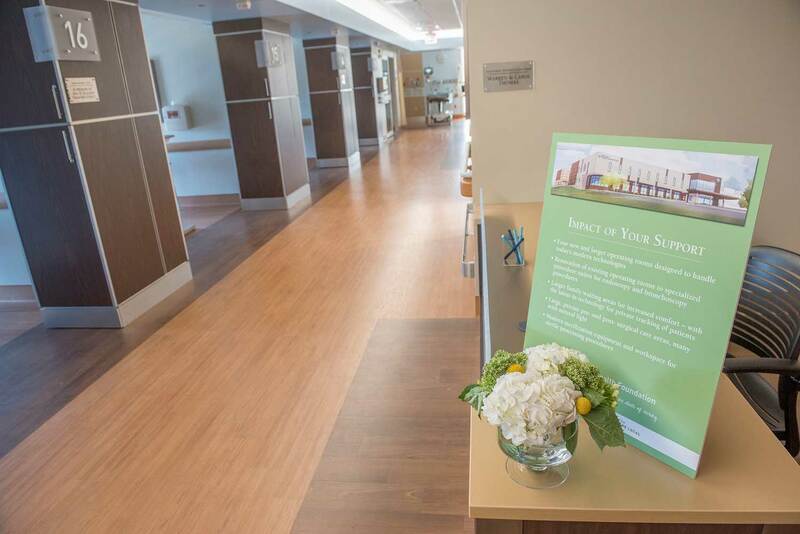 Larger and more private Pre- and Post-Anesthesia Care bays for surgical patients. 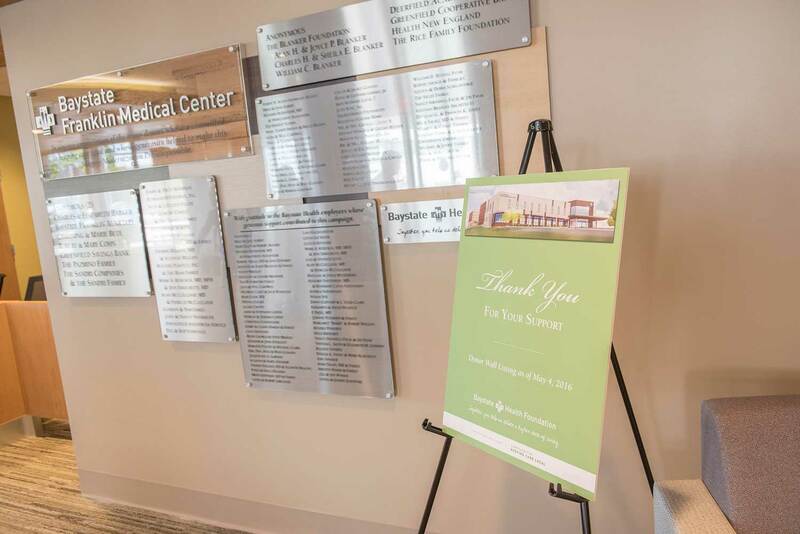 For more information about the Surgery Modernization Project and the Campaign For Keeping Care Local, please contact Kathleen Bronner (413-773-2763). 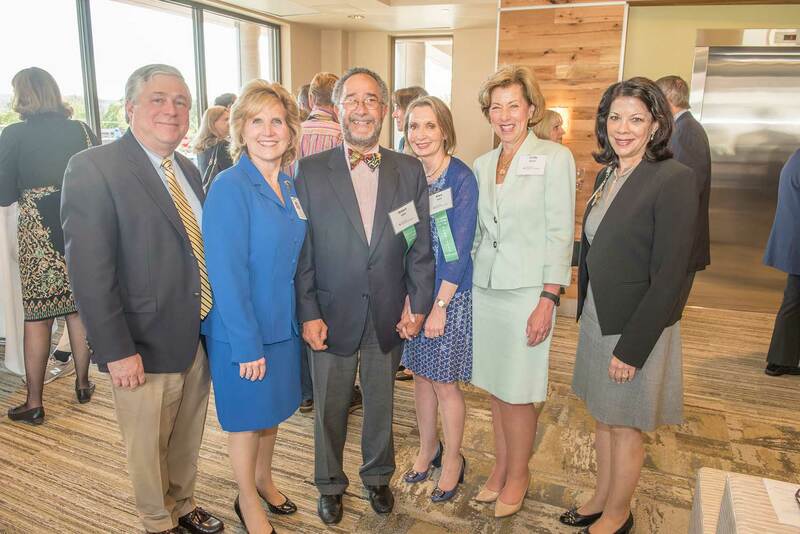 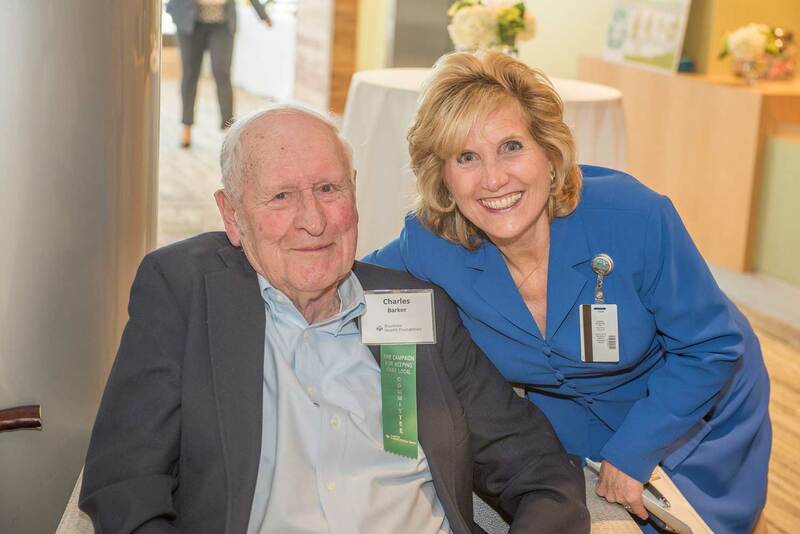 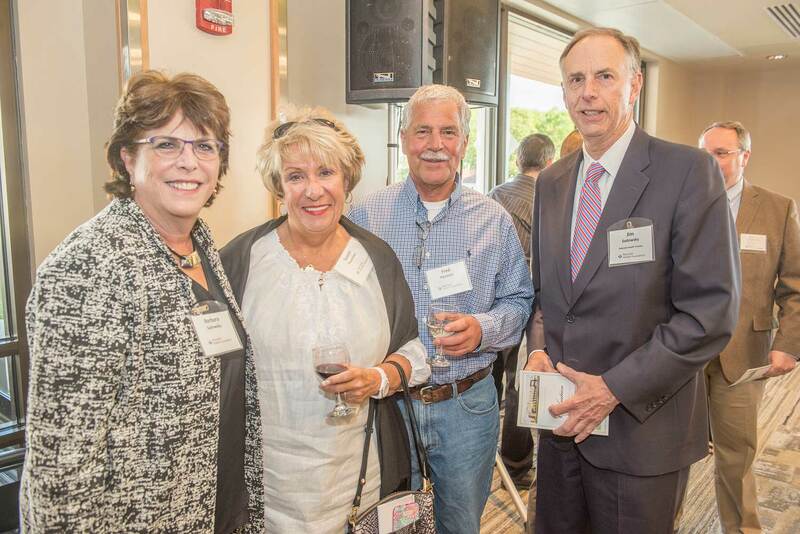 Under the volunteer leadership of co-chairs Robbie and Mary Cohn and honorary co-chairs, Charles and Elizabeth Barker, Baystate Franklin Medical Center's Keeping Care Local campaign raised $5 million toward the new $26 million surgical center, which opened June 27. 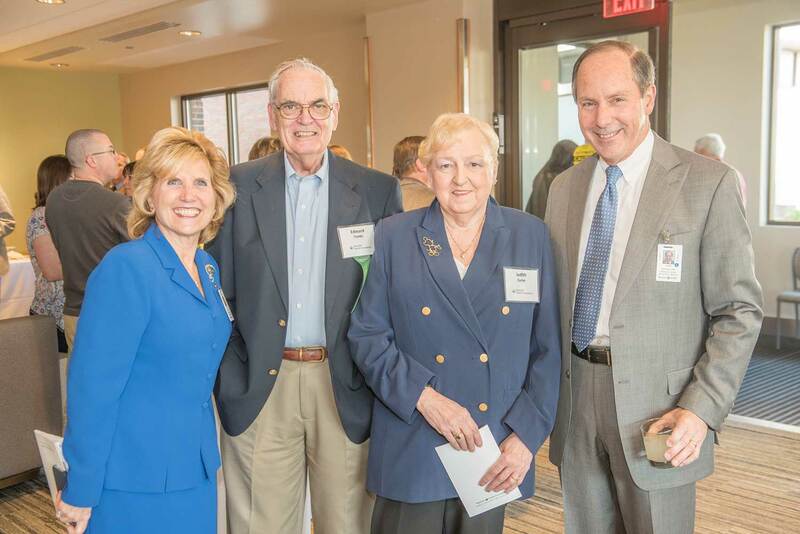 Featured photos below are from the campaign's donor reception and celebration held on May 11. 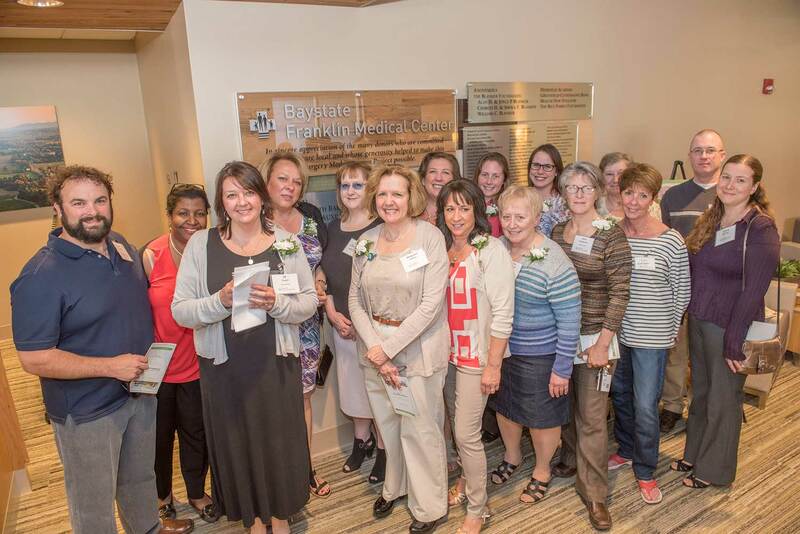 View the list of donors.